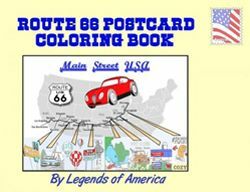 Route 66 is littered with legends and tales, some of which take on a ghostly nature. 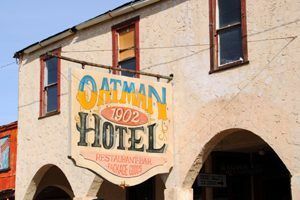 Along our travels of the historic Mother Road, we’ve bumped into a fair share of haunted hotels, ghosts lurking in restaurants, and few that just seem to like to take a leisurely walk down old Route 66. 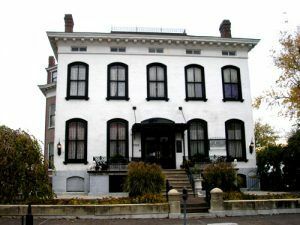 If you know of a ghostly tale in one of the many historic places along Route 66, please email it and we’ll be happy to feature your story on Legends of America. 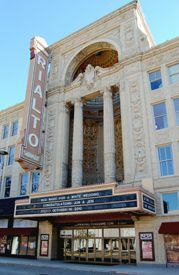 The Rialto Theatre in Joliet. 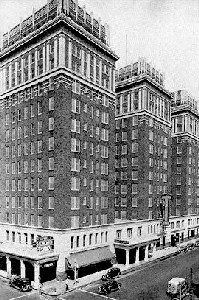 If you love ghost stories, you can read lots more on our Ghostly Legends page.